Gasoline Barber Shop provides the good old fashioned barber experience, providing cuts, clips, styling and shaving for boys and men alike. We keep you looking handsome and sharp with our razor-edge craftsmanship our approach to vintage and modern hair styling. Marli Rose Hairdressing, a new and upcoming boutique hair salon in the trendy part of Alexandria, located close to cafe Bread and Circus. 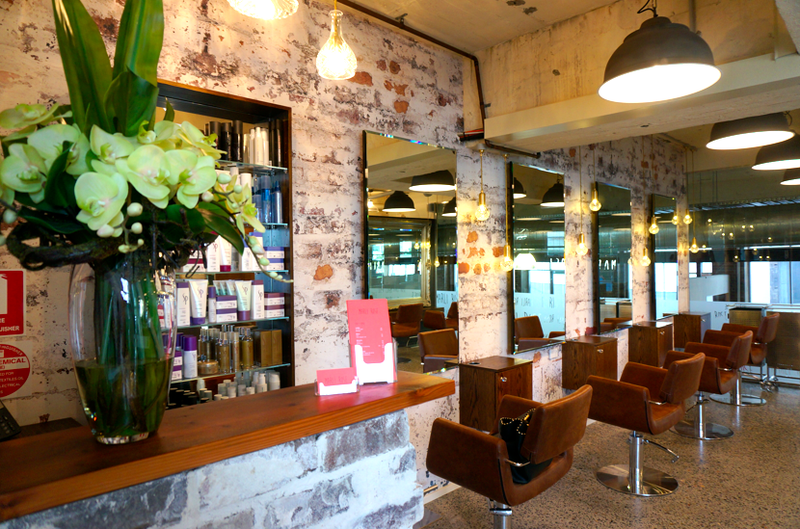 Shop 8 21 fountain st Alexandria Run and owned by talented Jana Pana, who has been working within hairdressing industry for over 15 years and is proud to set up her own salon in the heart of Alexandria. Throughout this time Jana has worked with a huge range of talented hairdressers within the industry along with her time in the media world, she has now developed her own unique and popular technique and style of hairdressing that is heavily incorporated within Marli Rose. Marli Rose offers a premium salon services in her relaxed yet friendly salon environment. 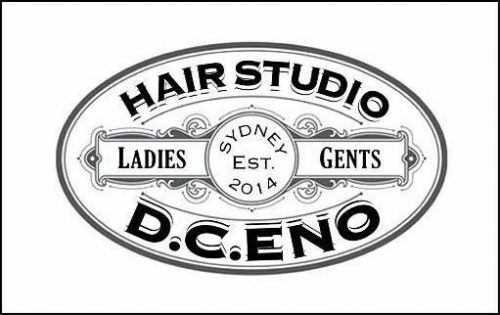 Your Short Hair Specialist Urban List has listed D C ENO as one of the best hairdressers in Sydney to get a short haircut! We are a guys and dolls barber shop that specialises in Short Hair with an industrial vibe that offers a beer with every haircut! D C ENO was inspired by owner Tash while living in London and the love for a down to earth, chilled vibe. D C ENO prides itself on providing one of the best short hair cuts you will ever have. The salon is named after Tash?s grandmother Doreen Carmichael Eno, a true inspiration and driving force behind who Tash is today. Lets just say not you stereotypical salon convos happen here? You know you can find yourself having a real down to earth conversation, with professionalism and care for you and your hair in a location that you have to be in the know to come to us! Come check us out! https://www.facebook.com/dcenohair If you are a stylist looking to rent out a salon chair, we have a very flexible and competitive rate.